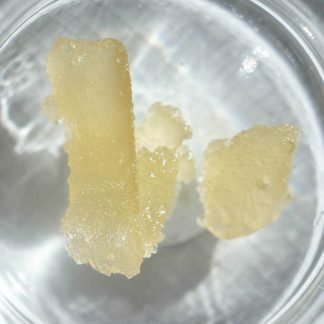 High CBG Wax made with the PhytoResin process. High concentrations of cannabidiol (CBD) and cannabigerol (CBG) make this product a highly unique dab. This batch is from a blend of strains and the flavor has notes of berries and coffee. It is one of our beta projects and is the most technically difficult extract we produce. It is produced with ethanol and water so there are no harsh solvents. The PhytoResin extraction process results in the most terpene-rich hemp extract you’ll find on the market. We believe terpenes are one of the most exciting aspects of the hemp and cannabis plants and we have been producing some of the finest hemp terpenes since 2015. 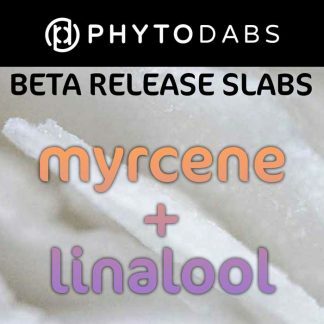 At PhytoFamily we love to include our community in the development process of our extracts by giving you access to beta releases. We are excited to continue developing the PhytoResin process because we have seen patterns that show us there is a lot we can do to enhance this product. 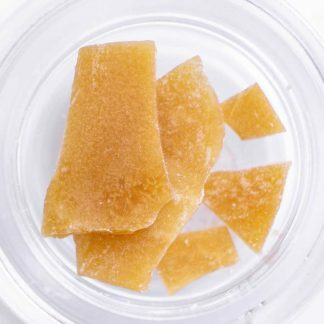 The PhytoResin process allows us to concentrate the CBG (cannabigerol) in hemp and deliver you unique cannabinoid profiles with higher CBG concentrations than Crumble. CBG is typically found in sativa strains, making these extracts perfect for those wanting a more potent dab. 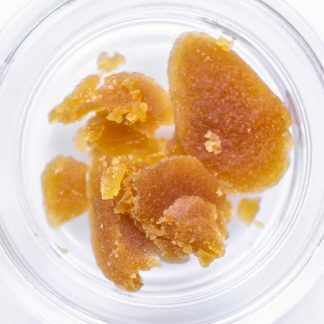 Learn more about CBD Wax on our blog! 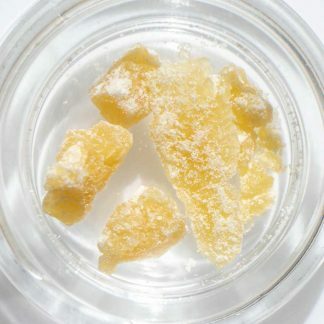 Our PhytoResin is currently priced higher than our crumble because developing this extraction process results in a large amount of waste material. It also requires 3 times longer on the chromatography columns than our Crumbles to achieve the high concentration of terpenes. By purchasing our PhytoResin you are helping further the research & development of high-terpene and high-CBG extracts. This batch is Blend No. 12, and it is a blend of hemp strains that come from PhytoFamily Farms network of Colorado hemp farms. The flavor has notes of berries and flowers. The finish has notes of coffee, and reminds us of our favorite light-roast artisan coffee beans. 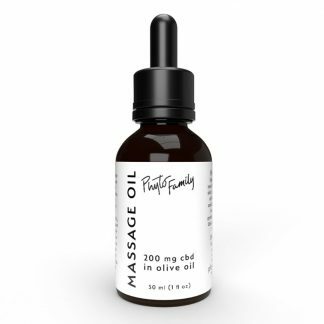 By far the most effective product from PhytoFamily I have tried – great for anxiety relief. PhytoResin is also very cost effective as it lasts a long time. Would love to see this blend in a cart. I’m reviewing this again because it’s that good. The waxy form of the Blend No. 12 is so much better than Blend No. 13. I really hope you guys keep making this blend in the waxy form so I can keep buying it. As the other reviewer mentioned, this is in a cart now! I also love this wax.